in supplying both market research services and marketing advice to our clients. He manages the entire market research project for each client. From start to finish. Duncan Buchanan is both a Certified Practicing Marketer (CPM) and a Fellow with the Australian Marketing Institute. The world of marketing is constantly evolving and Duncan is at the forefront of this process. That means he is constantly keeping up to date with the latest developments. 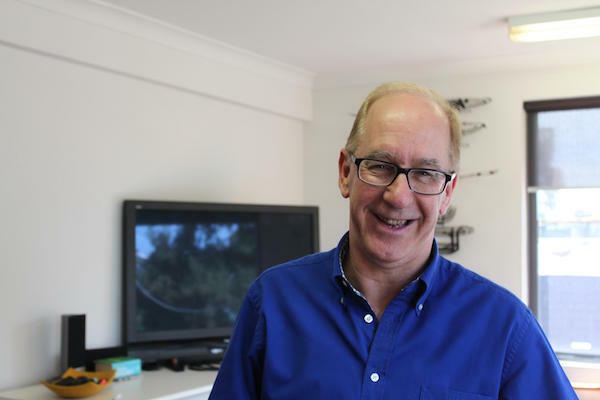 As part of his commitment to professional development, back in 2004 and again 2009 Duncan completed a "Master Class" in Strategic Analysis of Focus Groups, conducted via the AMSRS Professional Development Program. Over recent years he has also undertaken various other marketing (and market research) professional development programs. The most recent being a seminar into Behavioural Economics in 2015. This covers how consumers make buying decisions on both a rational and emotional level. Duncan has further expanded his skills in this field by attending a recent 2017 seminar on how to successfully apply the technique known as: "Measuring Conscious Consumer Emotions". This is a process for better understanding of consumer perceptions of brand health, in order to generate better marketing and advertising outcomes.